Application Guidelines are partially revised. Online registration for 27th Research Grant will start from July 1. Conferences on glycoscience（held in July 2019 -Jan.2020) Grant is already closed as of March 31st. We have decided to award the 26th (2019) Research Grant to 16 projects. 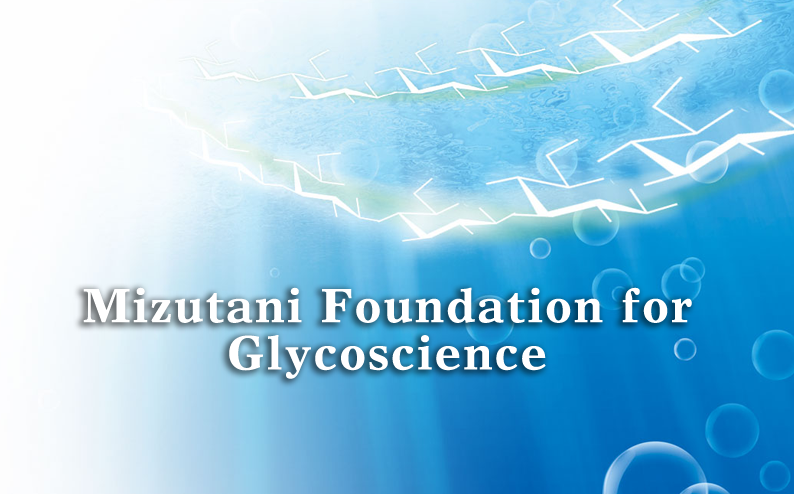 Mizutani Foundation offers grants to the qualified scientists regardless of their nationalities or ethnic origins to promote basic and applied studies of glycoscience.